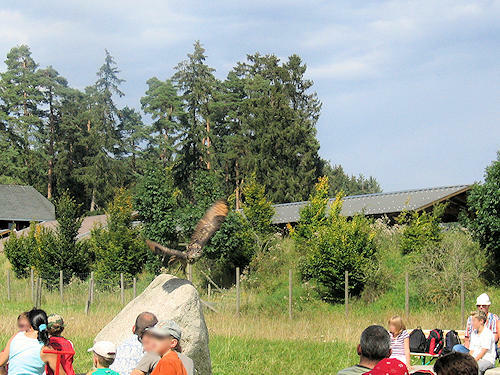 The Schwarzwaldpark has many interesting attractions for grown-ups and children of all ages. White-water ride, flying boat, summer toboggan and bob cart run as well as a leisurely raft trip. In addition, there are many smaller play facilities, e.g. mini-digger, trampolines and various playhouses with slides. The enclosures with various shows, e.g. 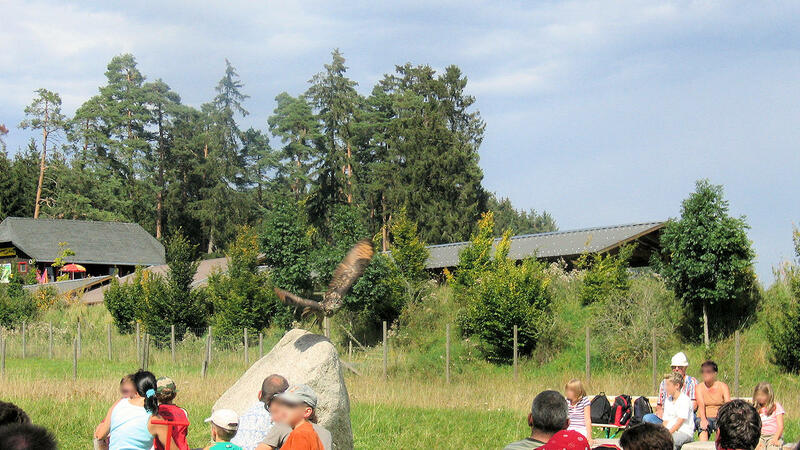 feeding the wolves, the guided tour through the monkey enclosure or the falconry display, are very interesting.